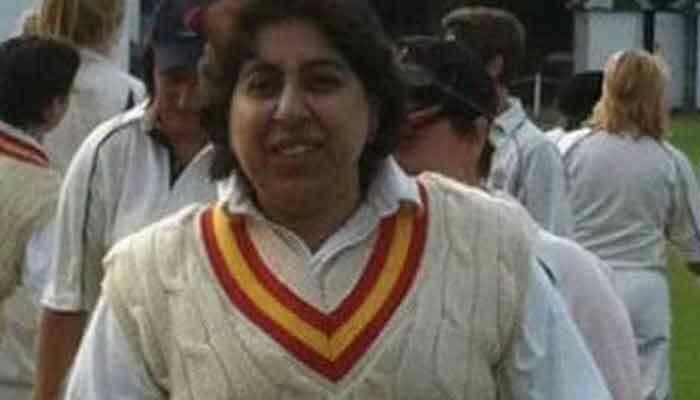 ISLAMABAD: Former Pakistan cricketer Sharmeen Khan, who along with her sister Shaiza formed the first ever national women cricket team, passed away in Lahore. She was 46. According to details, Sharmeen breathed her last after battling with pneumonia. A right-handed batsman and pacer, Sharmeen represented Pakistan in two Tests and 26 one-day internationals. Sharmeen and Shaiza are known as the founders of Pakistan Women team. The sisters, who had studied at Leeds in England, were inspired to form a national team when they went to watch the 1993 World Cup final at Lord's. They secured International Women''s Cricket Council membership for Pakistan in September 1996, which made Pakistan Women eligible for the 1997 World Cup held in India. Sharmeen made her Test debut against Sri Lanka Women at Colombo in April 1998, and played her last Test against Ireland Women at Dublin two years later.